Melbourn’s electronic music maestro Marcus Santoro is all set to ‘Hijack’ your music libraries with his latest record. So far 2018 has been a breakout year for him, seeing performances at Tomorrowland Unite in Abu Dhabi & racking up support from headliners such as Martin Garrix, Above & Beyond, Sander van Doorn and Armin van Buuren himself. Having previously released singles via imprints like Statement!, Enhanced Progressive, Sony and Coldharbour. 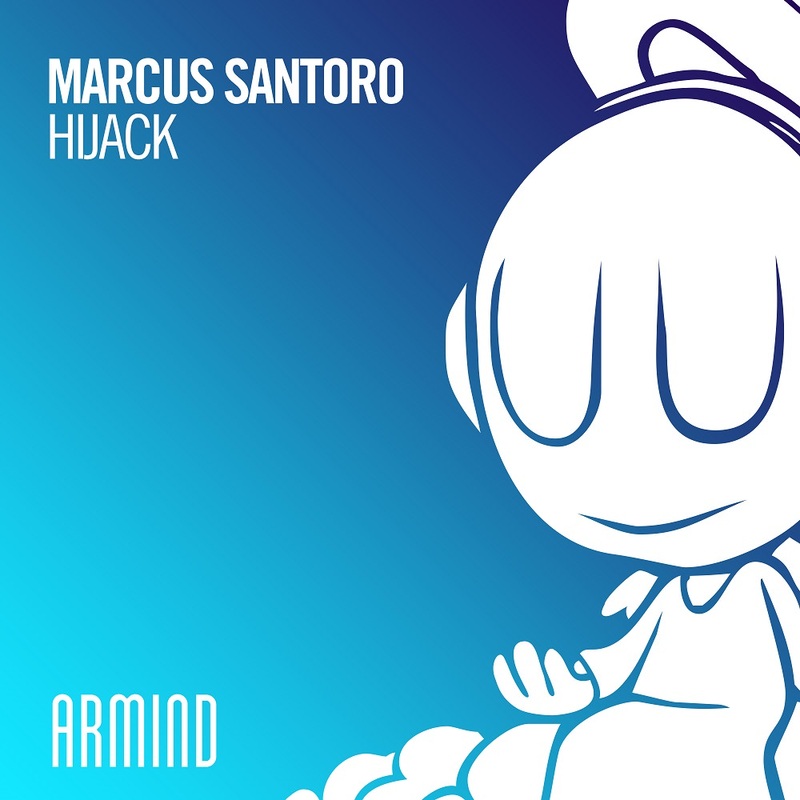 His latest release comes on Armin’s ‘Armind’ recording label.